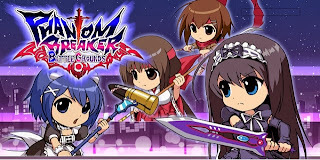 Phantom Breaker: Battlegrounds is a 4 player retro-styled beat em up. The 2D fighter features over 18 playable characters, and 2 different fighting modes. The game is perfect for the Vita and you can get your hands on this week. 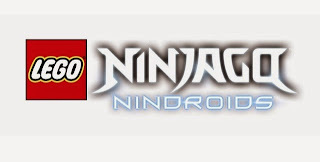 Lego Ninjago Nindroids contains the same loveable gameplay everyone has come to expect from the franchise. 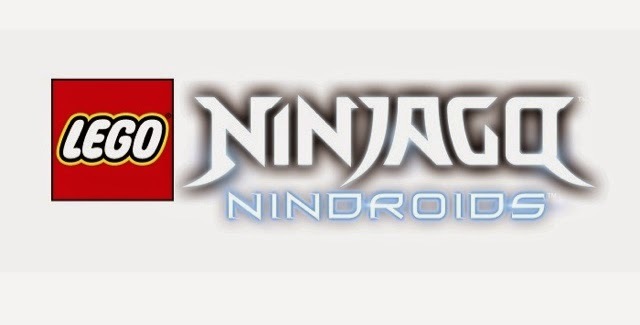 The game will follow the same plot as the third season of the show, and is a sequel to Lego Battles: Ninjago. Its safe to assume the game will be the exact same version released on the 3DS. 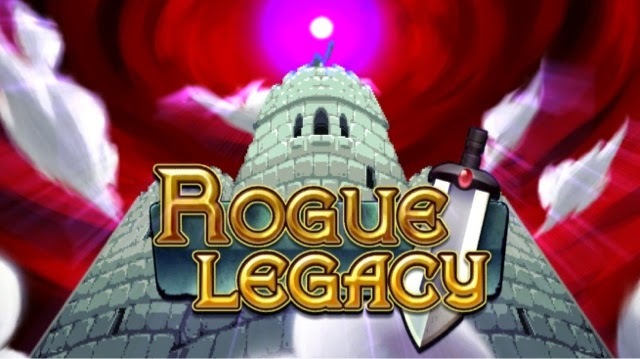 Rogue Legacy is rogue-like game where players are tasked with capturing an ever changing castle. Rogue Legacy is an extremely unique rogue-like, that is like no other. When your player dies they are replaced with their children. Each of which has their own unique capabilities. The game will support cross-buy between the PS Vita, PS4, and PS3 version.